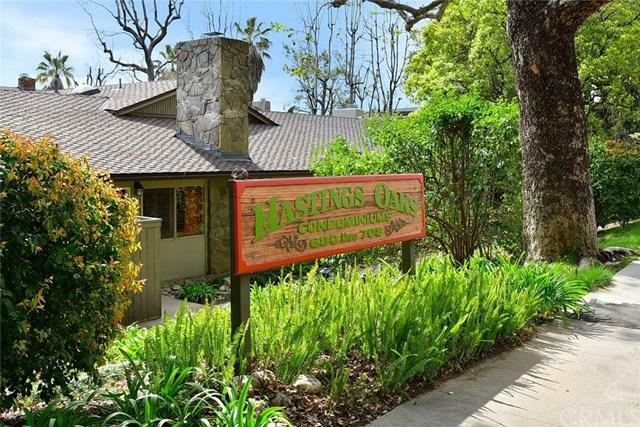 Welcome to Hastings Oaks condominiums! 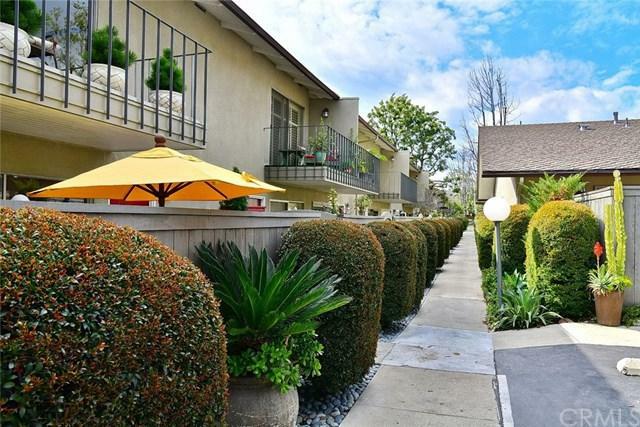 Nestled in the quaint community of Sierra Madre, this condo has been updated with quality materials and tasteful design. 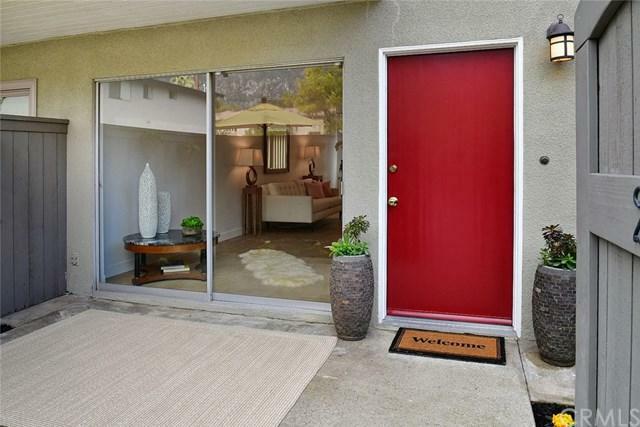 It has a spacious living area which is light and airy that is open to the beautifully remodeled kitchen. The upstairs features two bedrooms that include the master bedroom with mountain views and balcony which is perfect for your morning coffee. The beautifully remodeled bathroom is complete with vessel sink, travertine backsplash and flooring, walk-in shower, and wall mounted toilet. 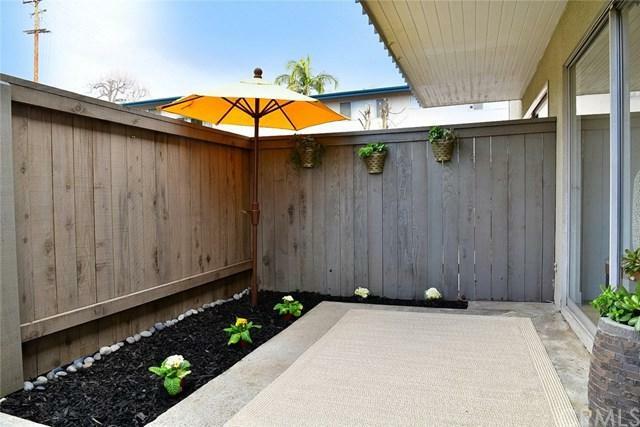 The downstairs patio is private and great for relaxing.There is a laundry facility and community pool in close proximity to the unit. There are two carports and a storage area for the unit. The exterior of the complex has been recently painted. Assessor shows 2 bath, it is one full bath and 1/4 bath.Sierra Madre is proud to have a highly rated elementary and middle school! Close proximity to the charming downtown area with library,fire dept.,police dept.,post office,restaurants,shops,pharmacy,and banks.